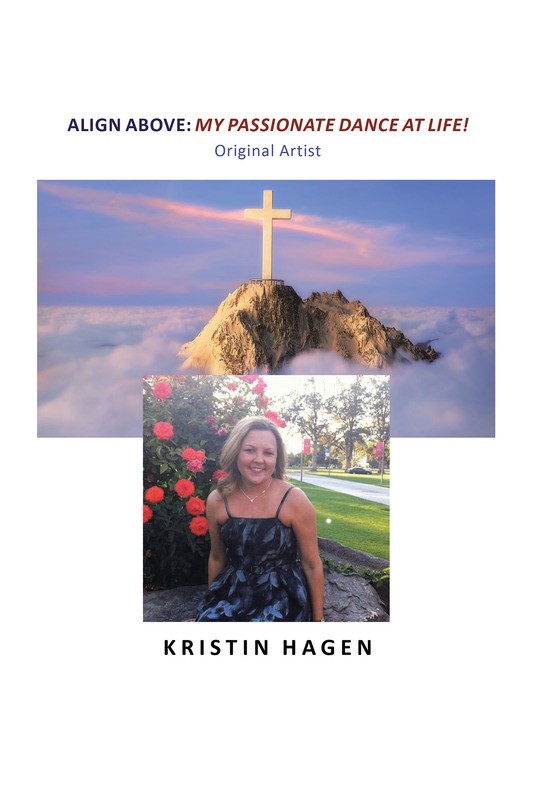 Kristin Hagen, original artist; a national winning organist; a talented local, state, and national Team USA competitive dancer; and a previous contestant of Miss Idaho USA, found herself at the young age of nineteen an original survivor of a serious automobile accident. It was not the accident itself, rather her injuries were caused by the force behind a violent deployment of an ‘original' first-generation high-powered airbag (1994). A few years later, during her recovery, she was confronted by yet another airbag. This time it was the re-designed second-generation airbag (1997). Always a high-performing athlete, and healthy and vivacious individual, in an overnight twist, Kristin experienced severe, immediate debilitation due to the sudden and sheer force of the airbags. Through the lack of definitive wellness plans available across America, Kristin had to forget the kind of complete freedom that fullness of mind, body, and spirit can bring you, and the feeling real mobility enables you. Through God's hands, and original design, she was able to successfully reverse, cure, and re-awaken the modern miracle of being truly well, truly mobile, and being whole once again. The growing shift of America's evolving health care system empowered Kristin to take action, identify and implement the cure, and follow her own concentrated research path into 21st-century evidence-based care to cures. Her intensive research and passion for wellness compelled her into creating original 21st century sustainable healthcare, education, and careers, focused on 21st-century care to cures. It's time to make a movement; it's time to make a change. It's time to be truly well. So, join me, and let's all be whole in wellness together!